Love in its purest of forms….my Parents. Married 50 yrs! 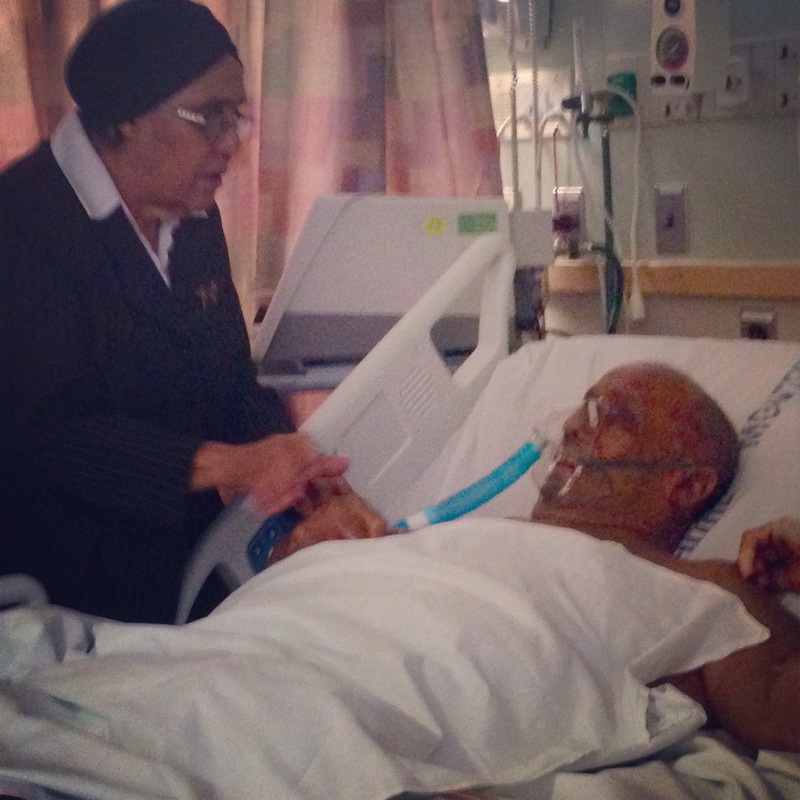 Today as my dad lays in his dying bed, my mom holds his hands & lovingly comforts him! Love suffers long and is kind; love does not envy; love does not parade itself, is not puffed up; does not behave rudely, does not seek its own, is not provoked, thinks no evil; does not rejoice in iniquity, but rejoices in the truth; bears all things, believes all things, hopes all things, endures all things. Love never fails. And now abide faith, hope, love, these three; but the greatest of these is love.